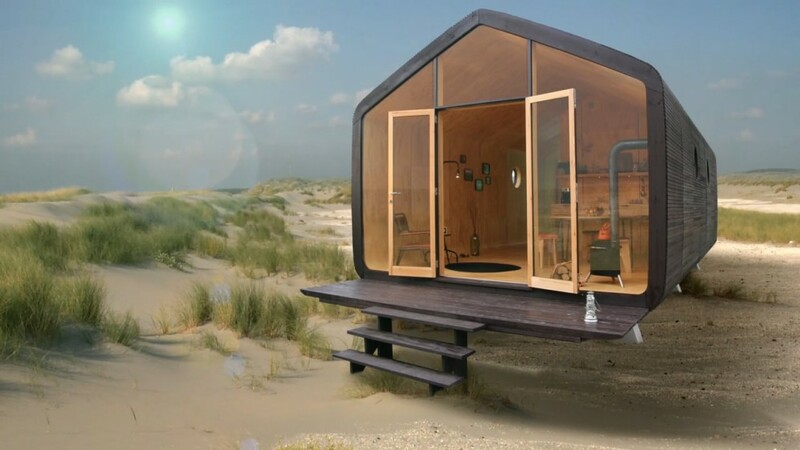 This house is mostly built out of cardboard, its called ” WikkelHouse” or other people called “Wrapping House In Dutch”. WikkelHouse is a house that 3x eco-friendly than traditional built house as all the material are recyclable and sustainably produced. Besides, it is highly customizable and it can be assembled in just 1 day. A whole house with prefabricated bathroom and kitchen is cost you around $80,000.